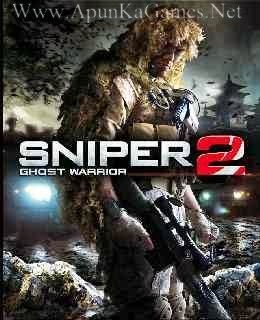 Open “Sniper: Ghost Warrior 2” folder, double click on “Setup” and wait for installation. Open folder, double click on “SniperGhostWarrior2” icon to play the game. Done!